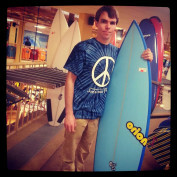 My main interests include horticulture, finances, selling stuff online, and my biggest one is Surfing! Currently, I am taking a semester off of college to make money through a full time job, and build writing experience through Hubpages and personal blog! I plan on going back to school for Computer Programming in the summertime or fall time to hopefully get an associates degree in computer programming and move on to a Bachelors of Sceince! I spend my time between my newly started blog, lots of nieces and nephews and starting an eBay store! I love to share my opinions and thoughts on a range of topics! Why the Porsche 917 is an amazing car that no body knows about. 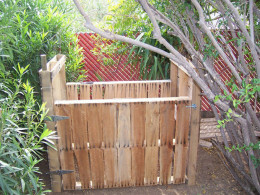 How to build a simple composter using re-claimed wooden pallets!